View all Tresna T-Shirts. 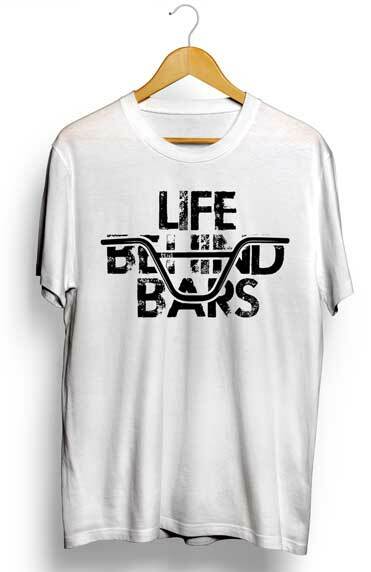 BMX t-shirts that look great on any rider. 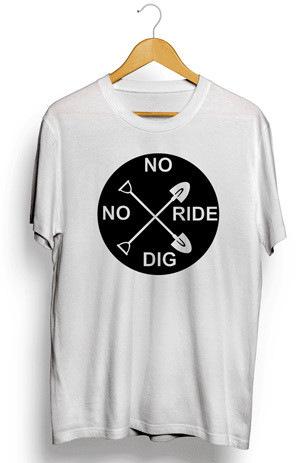 Whether you Skate, Bike, run or anything else then these shirts will look great with you.